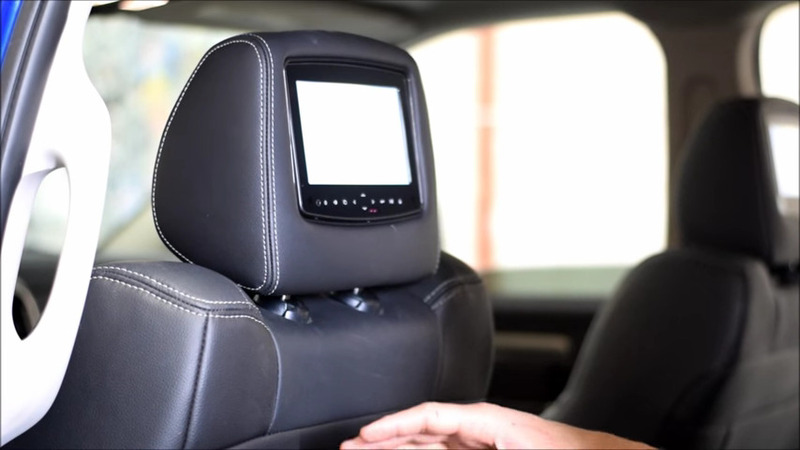 The Rosen AV7950H is our New Signature rear seat entertainment system! 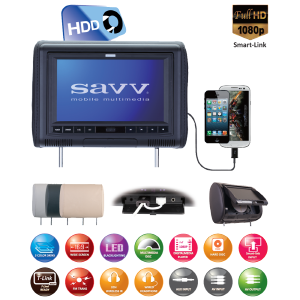 Applications available for many current and recent model year vehicles. 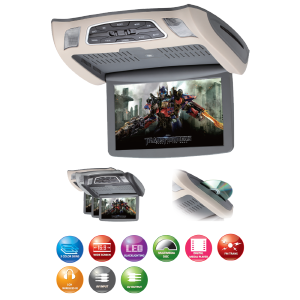 Each system includes tablet-look styling, Hi-Res LCD display w/ capacitive touch controls instead of mechanical buttons and the ability to configure the system to meet your specific family and personal needs. 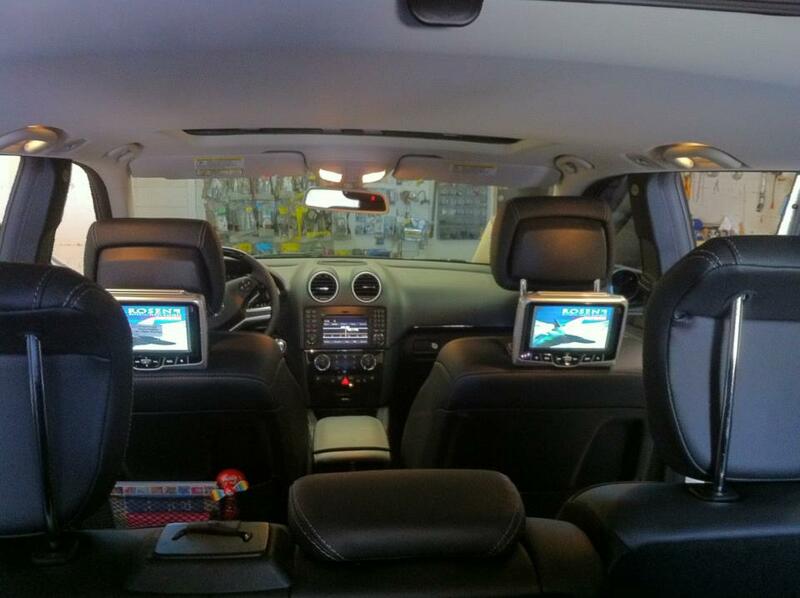 Headrests are matched to your vehicles factory seating materials. 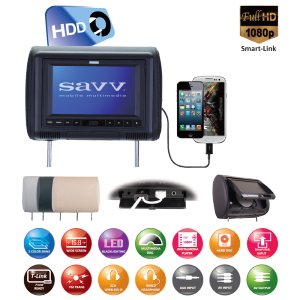 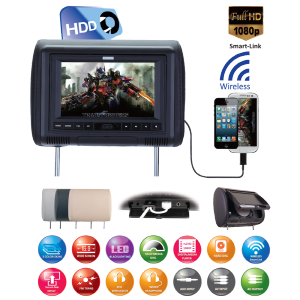 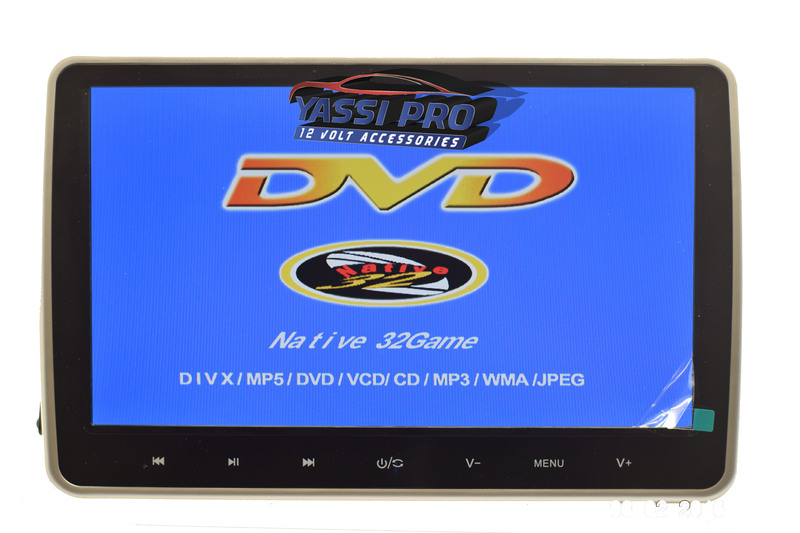 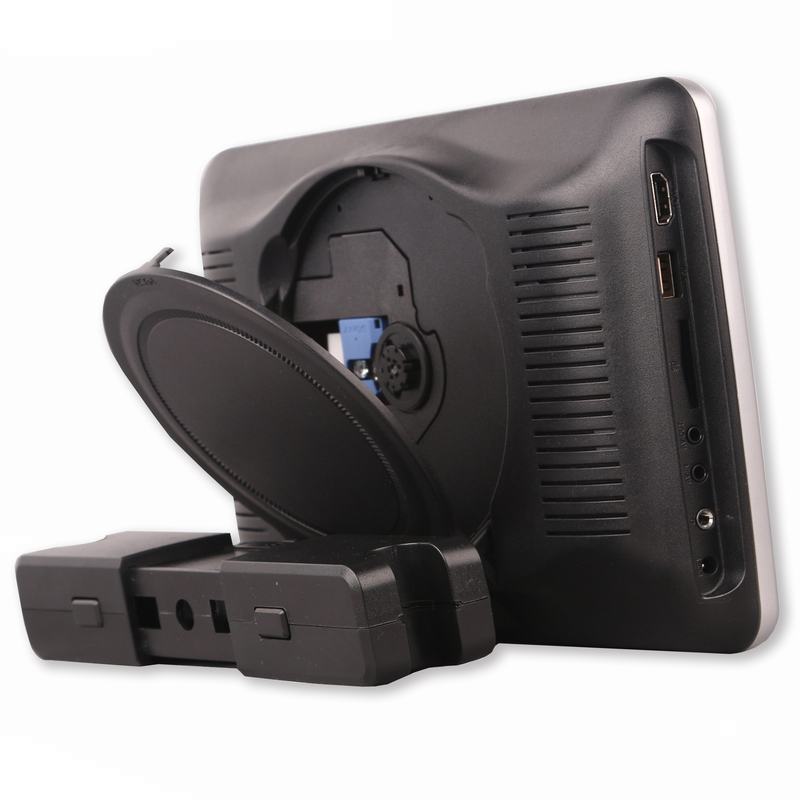 The Active headrest DVD system can be easily transferred between vehicles to let you enjoy the DVD in any car. 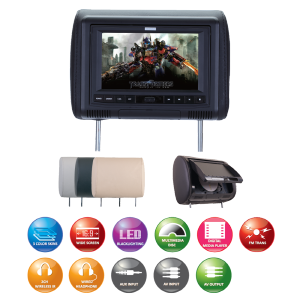 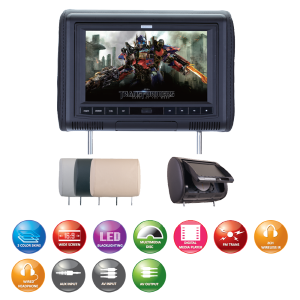 The Active headrest DVD system is designed special for vehicles with factory power headrest and SRS headrest system, it cal also be used for any vehicle if you would like to keep your factory headrest and just add rear seat DVD system.